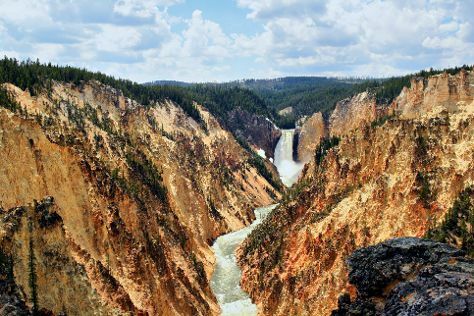 Still largely undiscovered by foreign tourism, Wyoming is anything but "the bunchgrass edge of the world," as a writer once called it. Though the state's geography includes mostly wide-open plains, swaths of high desert, and sweeping mountain ridges, it also contains many small towns filled with places to visit, such as historical buildings, museums, shops, and restaurants. A great place to discover the last vestiges of the Old West, Wyoming's tourist attractions include the country's first national park, Native American reservations, and a smattering of ghost towns from the early frontier days. As you travel across this "Cowboy State," remember that distances between towns can be vast, requiring more advance vacation planning than travel in more densely populated parts of the country. Wyoming is in United States. Whether you only want to go to Wyoming, or have a whole adventure planned, Inspirock has you covered with our user-friendly United States day trip planning app .